We get lots of questions about the CASA Program. We've compiled some FAQ below, but don't hesitate to reach out if you have any other questions or concerns! 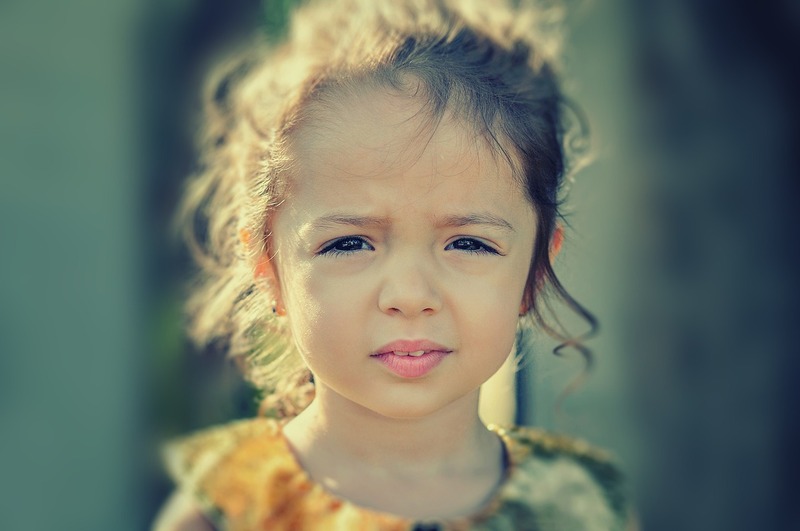 How is a CASA Volunteer different than an attorney? Who do CASA volunteers serve and how are they appointed to cases? 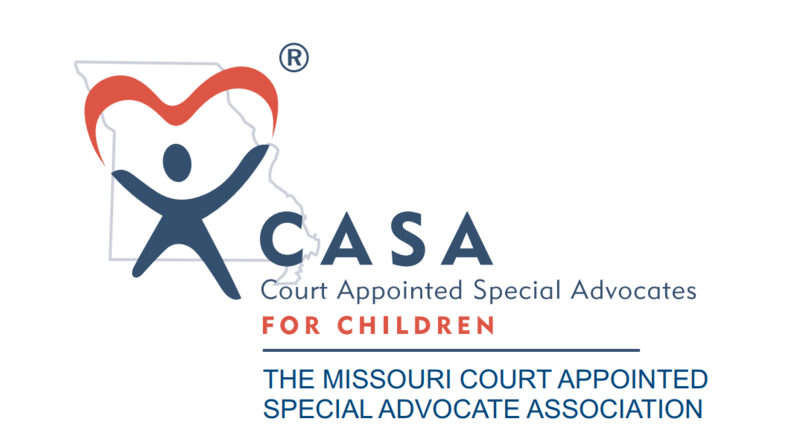 How do I find contact information for CASA programs outside of Missouri?